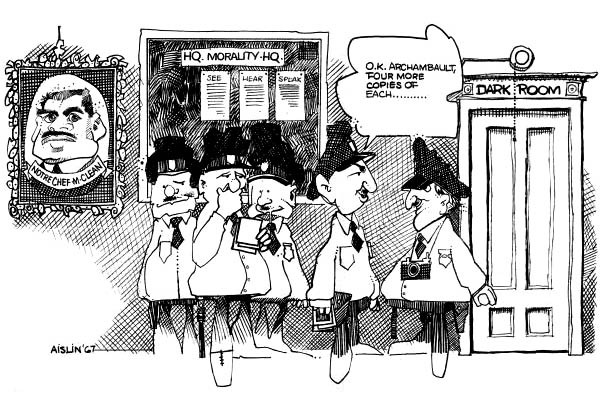 The Baltimore Brew reports that The Baltimore Sun is in talks with its former editorial cartoonist Kevin Kallaugher (KAL) to bring him back for a once-a-week cartoon. 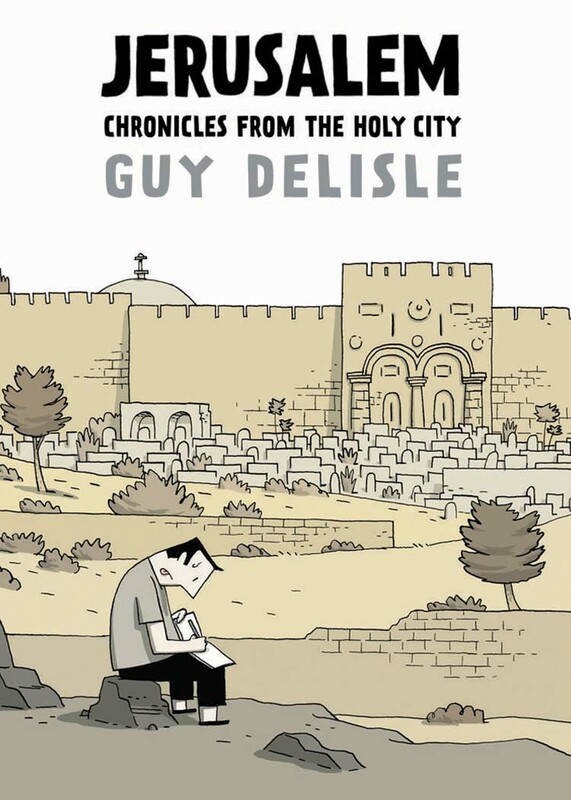 Quebec cartoonist Guy Delisle yesterday won first prize at the Angoulême Festival of Comics for his book "Chroniques de Jérusalem". 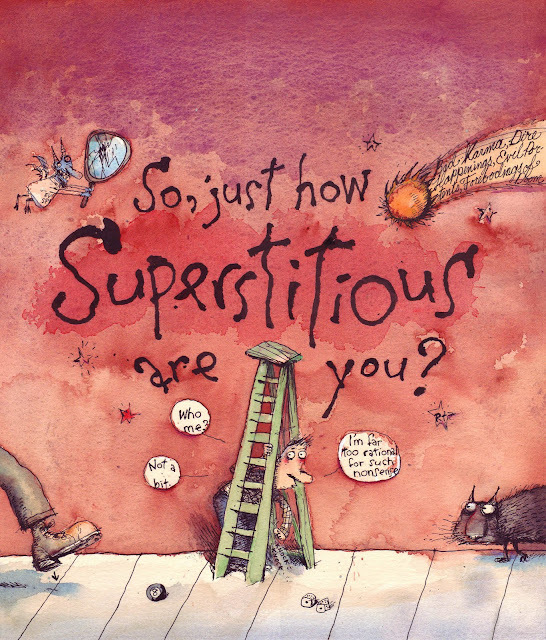 The book is published in English by Drawn & Quartely. Tom Racine interviews Willey Miller on Tall Tales Radio podcast. A glance through these pages will illustrate how deftly Canada’s editorial cartoonists captured the essence of the issues even if they disagreed on the verdict. 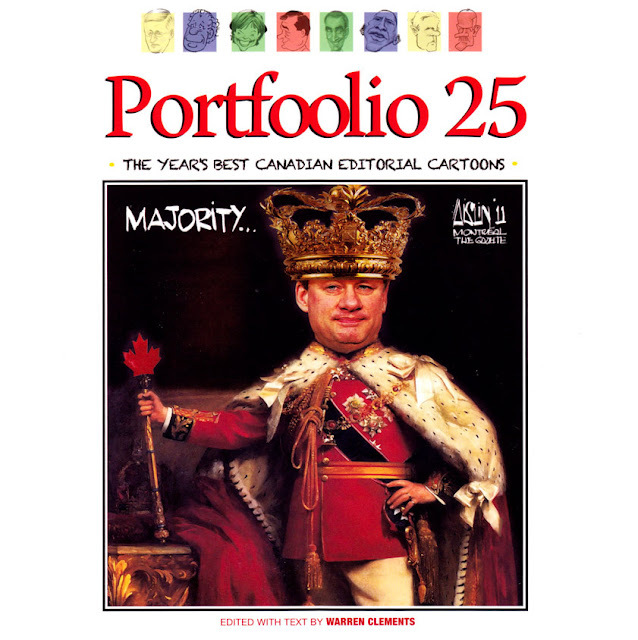 Published since 1985, the book features the highlights of the past year’s editorial cartoons with wry, breezy accompanying text to remind readers which politicians shot themselves in the foot and which tycoons fell from grace. 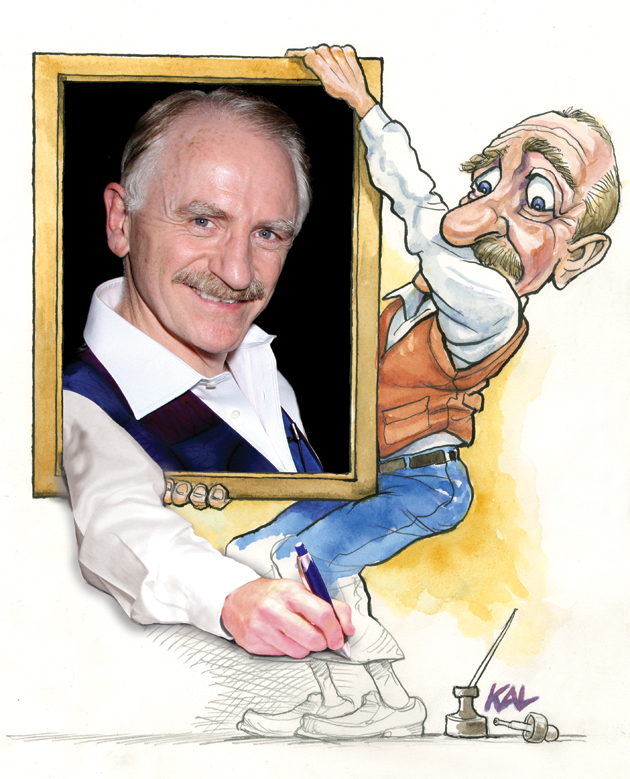 As a bonus, there are photos and biographies of the cartoonists with individual examples of their work. We don't often see his work these days, but Mike Constable is one of the funniest cartoonists around. 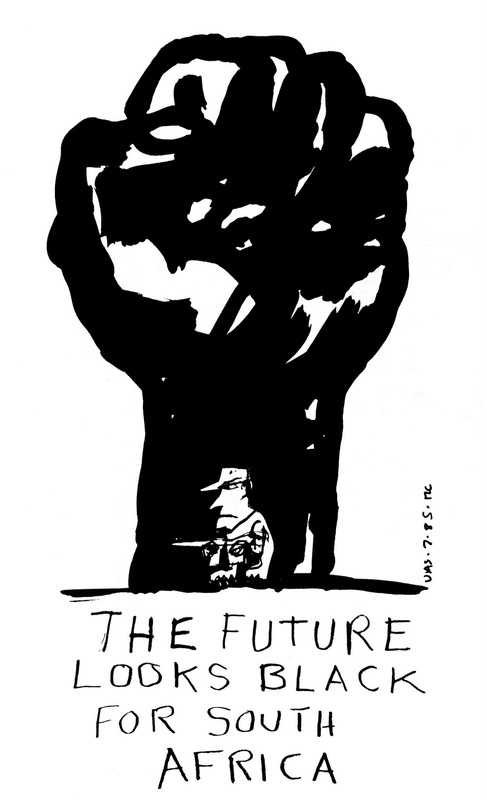 Drawn for Union Arts Services and also published in Portfoolio 85. Viewed 150 times on Twitpic. In the words of the Harper government: "Environmental and other radical groups ... threaten to hijack our regulatory system to achieve their radical ideological agenda. They seek to exploit any loophole they can find, stacking public hearings with bodies to ensure that delays kill good projects. 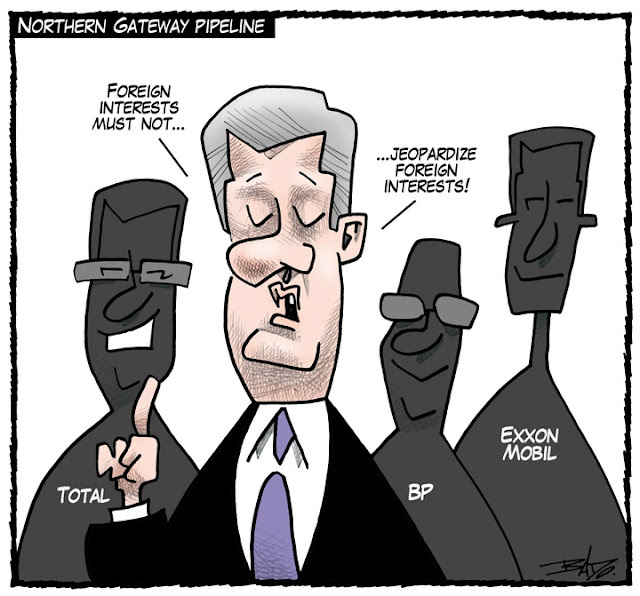 They use funding from foreign special interest groups to undermine Canada’s national economic interest. They attract jet-setting celebrities with some of the largest personal carbon footprints in the world to lecture Canadians not to develop our natural resources." 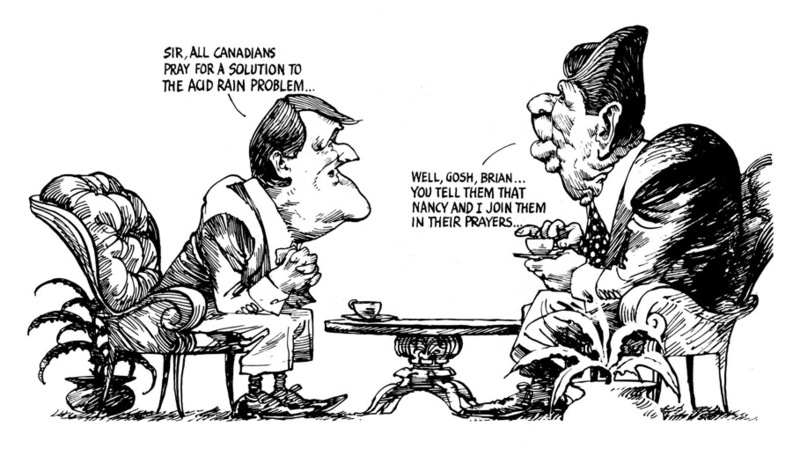 Cleveland Plain Dealer pulls "Non Sequitur"
The Globe and Mail, March 16, 1985. Terry (Aislin) Mosher's first editorial cartoon. 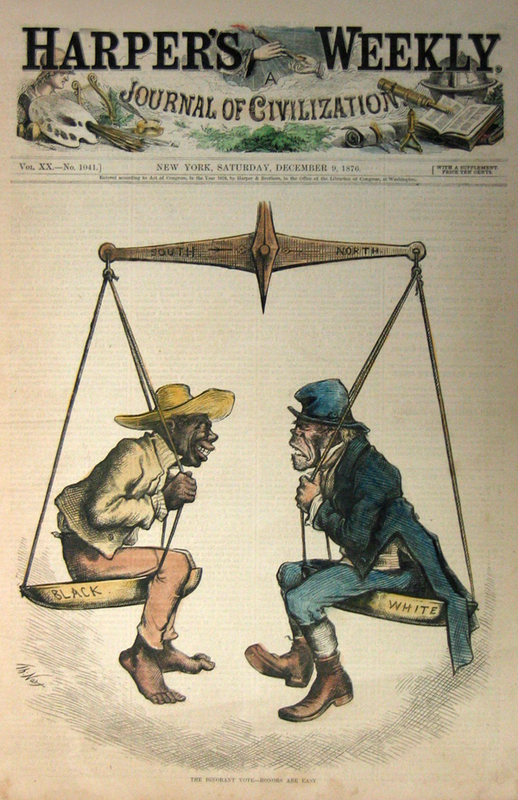 Editorial Cartoonist Thomas Nast: Anti-Irish, Anti-Catholic Bigot? An article by Michael Dooley from Imprint website. Biased. Disrespectful. Offensive. 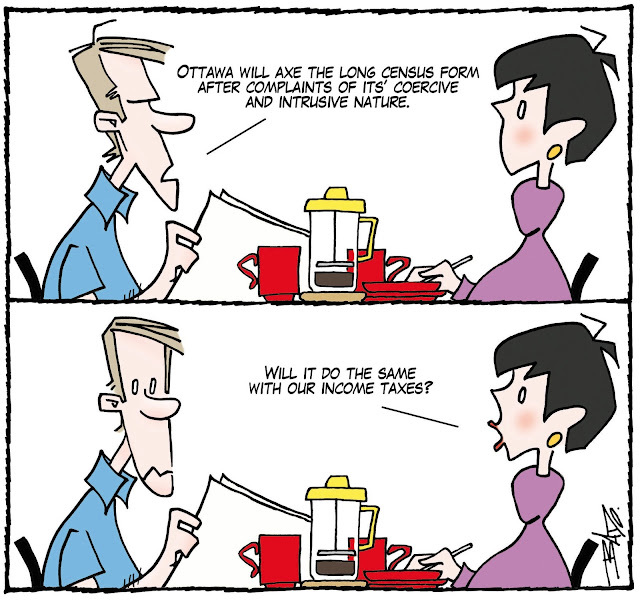 All sterling job qualifications for any good editorial cartoonist. But "racist"? Woah! 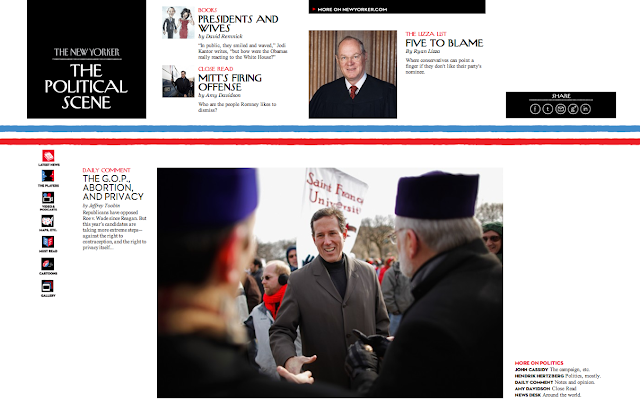 The Political Scene is a new addition to the New Yorker website that provides the latest news, videos, podcasts, maps, articles, cartoons and photo galleries for the US elections watcher. 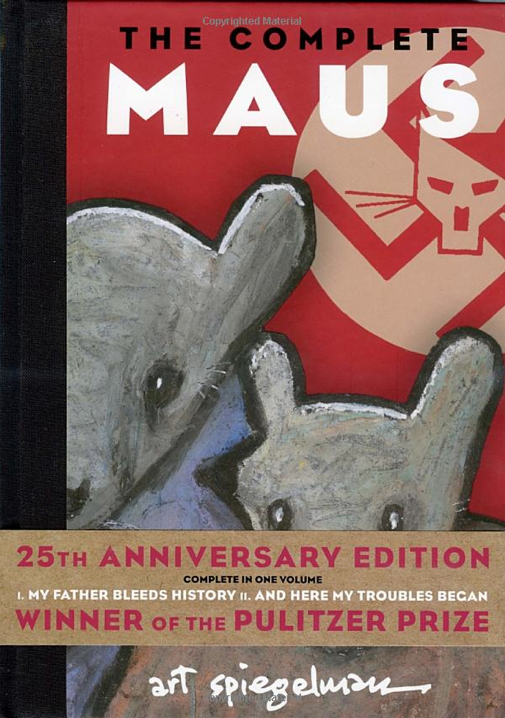 Twenty-five years after ‘Maus’ put graphic novels on the map, the art form is exploding. Directed and Edited by Jeromy Barber and Matthew Diffee. It's the best of the worst: 293 of the funniest cartoons rejected by The New Yorker but luckily for us, now in paperback and available to enjoy. The Best of the Rejection Collection brings together some of The New Yorker's brightest talents—Roz Chast, Gahan Wilson, Sam Gross, Jack Zeigler, David Sipress, and more—and reveals their other side. Their dark side. Their juvenile side. Their sick side. Their naughty side. Their outrageous side. 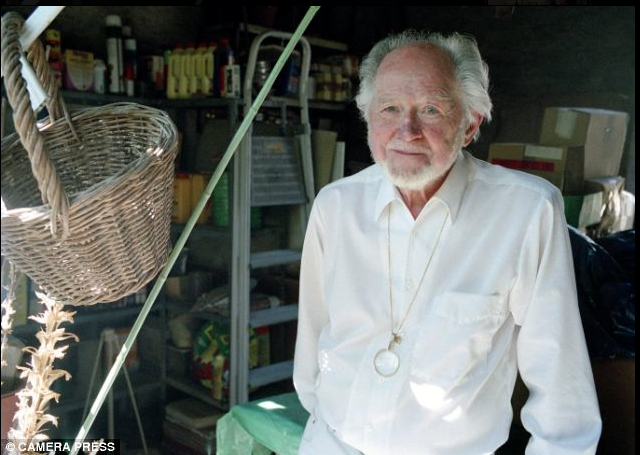 "The two people who have probably had the greatest influence﻿ on my life are Lewis Carroll and Ronald Searle." The year starts on a sad note with news of the death, last Friday, of one of the greatest cartoonists of our time. 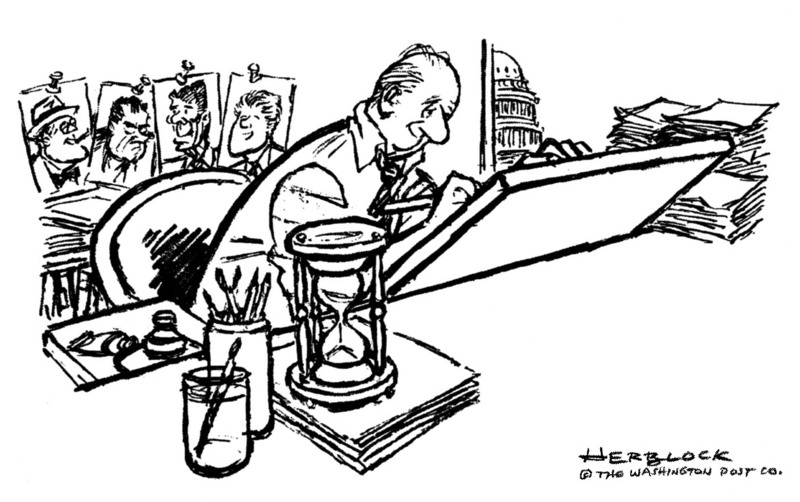 I have featured earlier, on this blog, great cartoons by Ronald Searle. 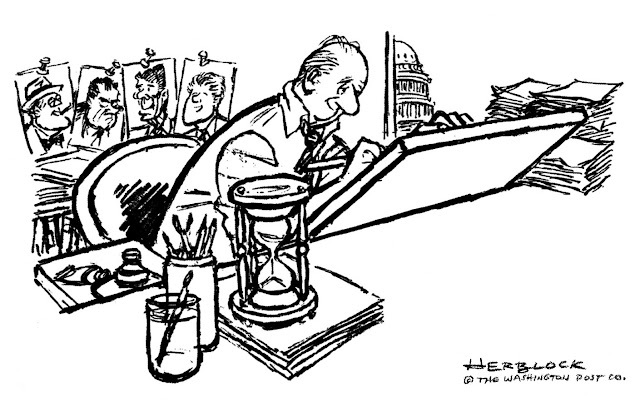 You will find a complete list of tributes to the British cartoonist in the Perpetua website.